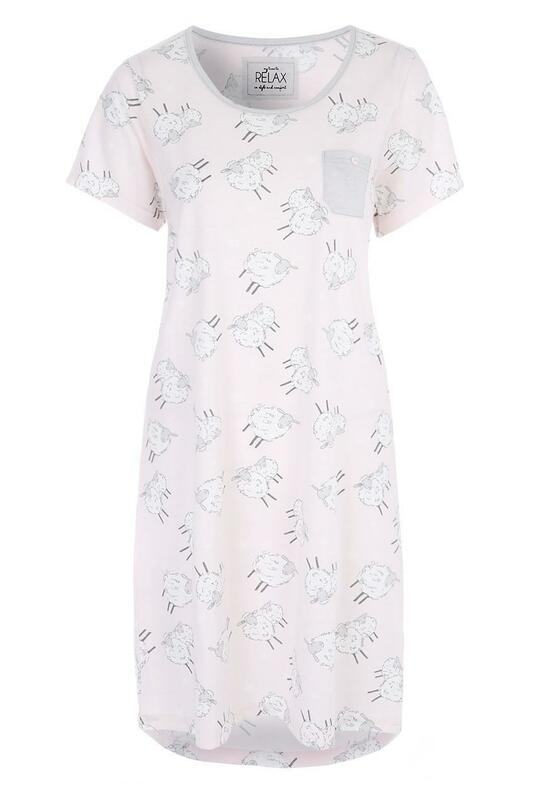 Keep comfortable and cool in this nightdress. 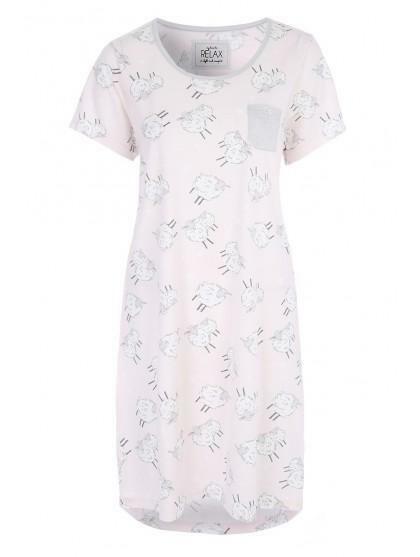 Featuring short sleeves, a scoop neckline and an all over pink sheep print with a pocket, it's perfect for nightwear. Good value and lovely print! Nice soft fabric, soft colours too, quite roomy, so very comfy. Excellent service, nightshirts are very good quality, great price, and really comfortable, would recommend.